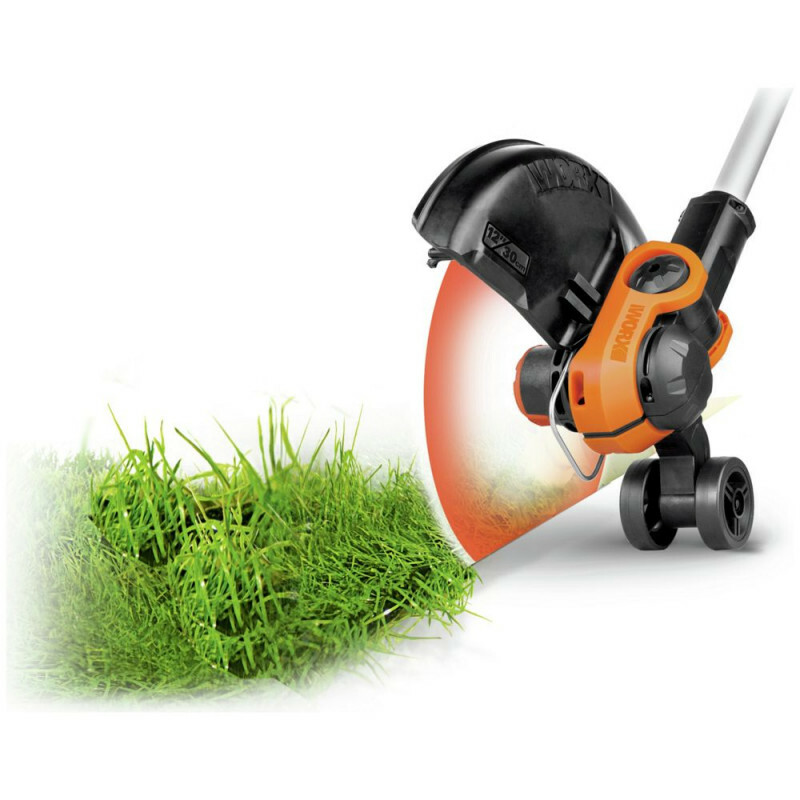 Hassle-free and quick conversion between trimming, edging and mowing functions. 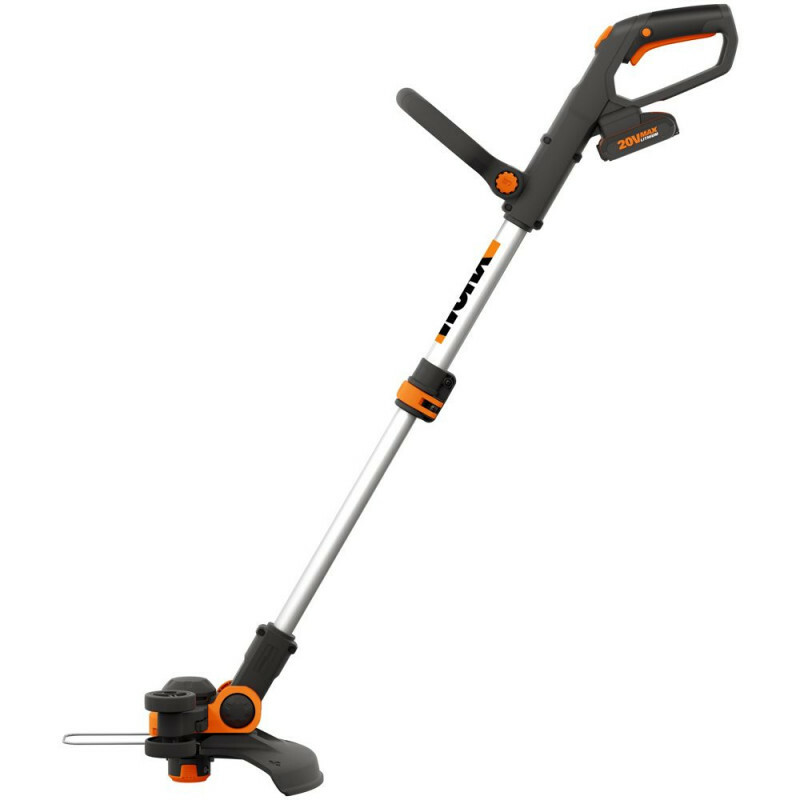 The Worx 163E allows you to work smarter not harder. This 20V 3-in-1 tool combines new enhancements like Command Feed to advance line on-demand, with features you rely on like the telescopic handle. 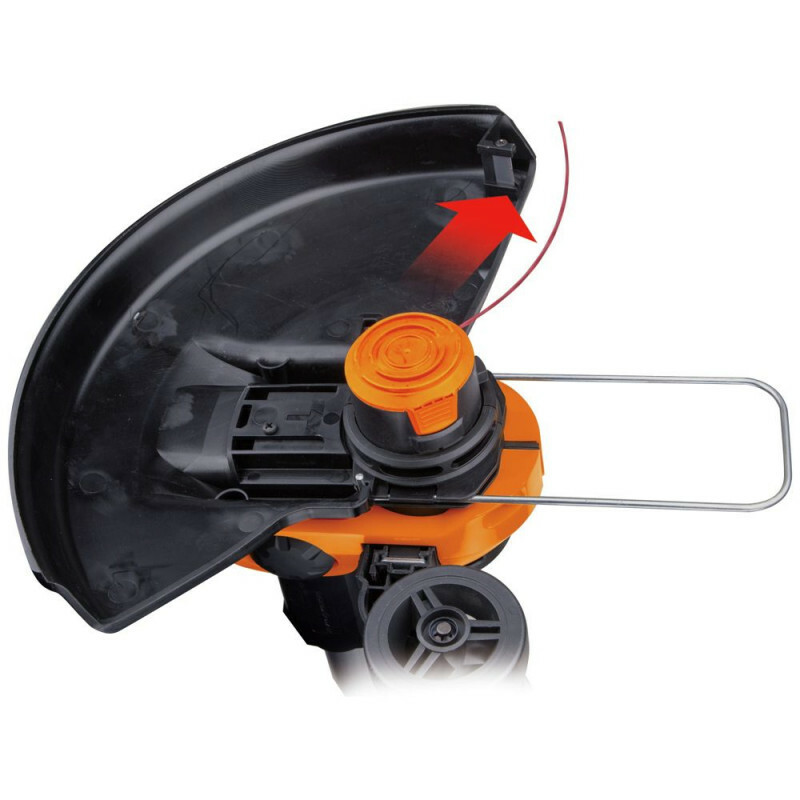 The 90-degree pivoting head lets you quickly and easily trim in those hard-to-reach places, while being fully supported by wheels. 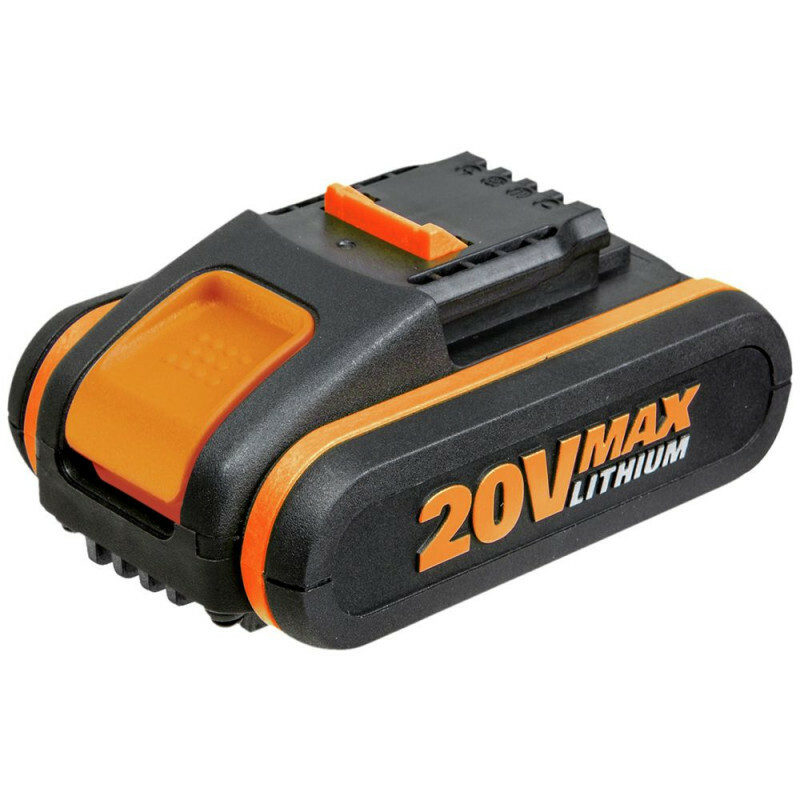 Includes powerful 20v max li-ion battery and our innovative command feed system for instant line feeding on demand. 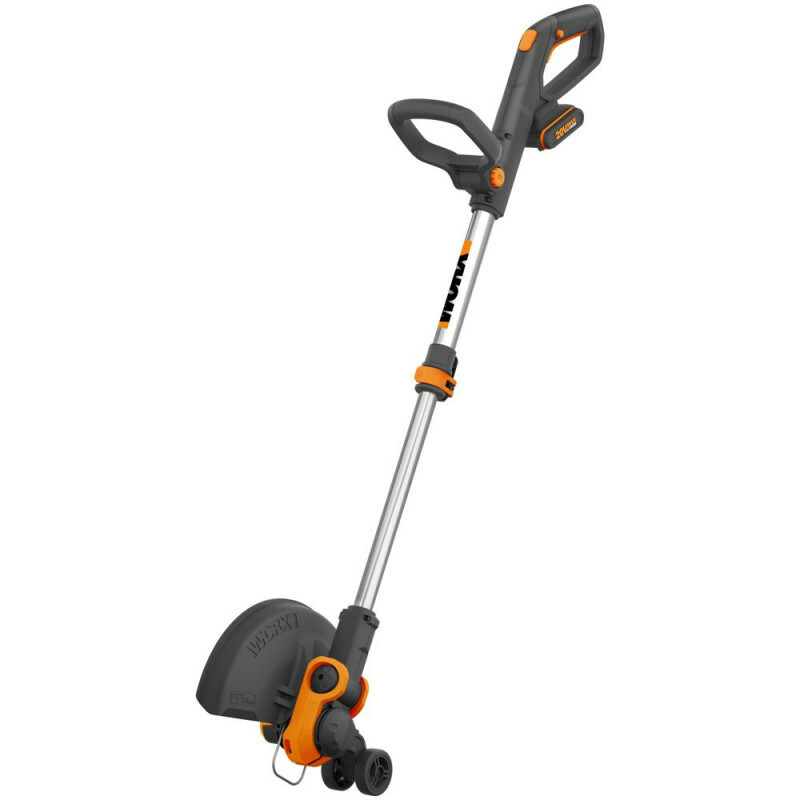 The trimmer is part of the worx 20v powershare battery platform, allowing you to share your 20v max li-ion battery between your worx 20v tools. Manual feed - you have to pull more line out yourself. Auto line feed - feeds out of the reel automatically. 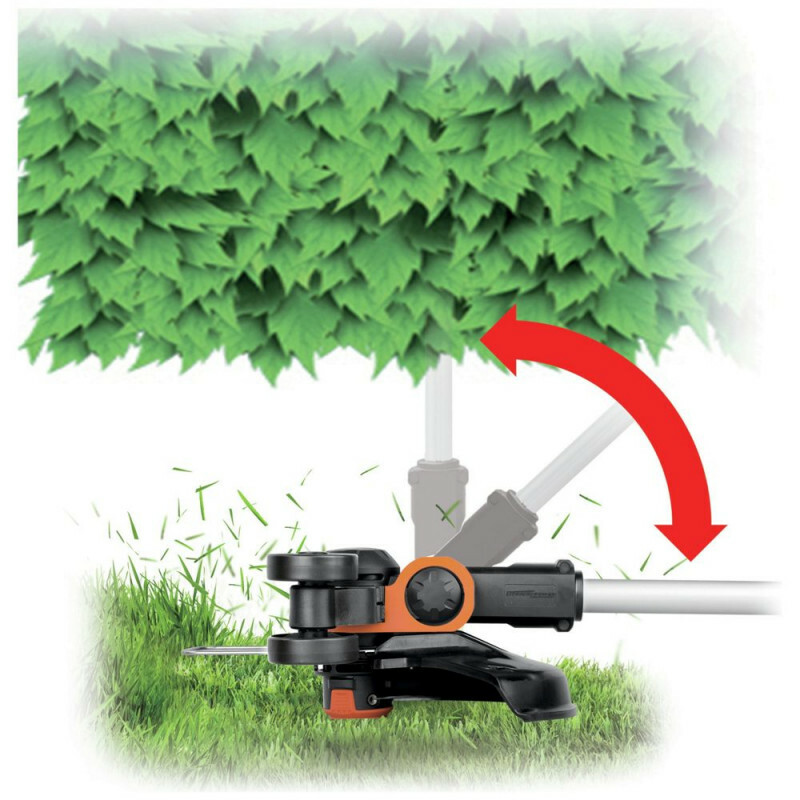 Telescopic shaft - enables you to adjust the length of the shaft to suit your height. Safety guard and features a plant guard to protect your flowers and plants while trimming the grass.